Aerial drone view of Baltic Sea coastline, sea coast beach, landscape with sea background of rocky coast. Aerial footage. 4k00:06Aerial drone view of Baltic Sea coastline, sea coast beach, landscape with sea background of rocky coast. Aerial footage. 4k00:18Aerial drone view of Baltic Sea coastline, sea coast beach, landscape with sea background of rocky coast. Aerial footage. hd00:21Rocky shore of Lake Baikal covered with beautiful larch. The Baikal-Lensky Reserve. hd00:12Wadden Sea - land reclamation along the road running across a causeway to Rømø island - pan. 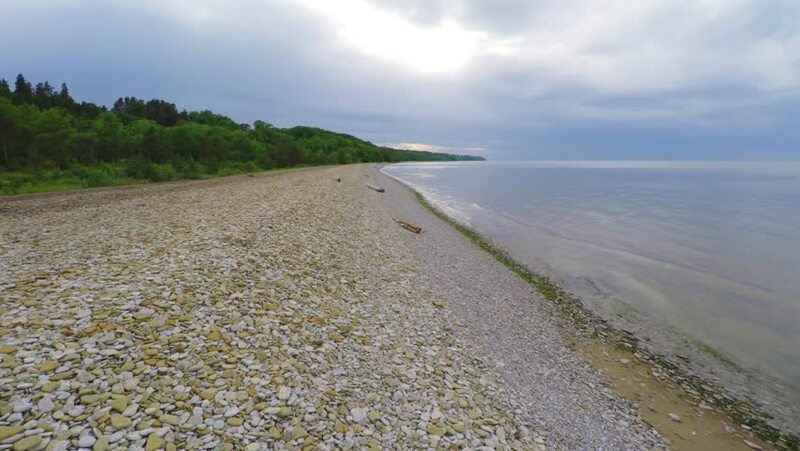 4k00:21Liseleje Beach by the Tisvilde forest and coastal area on the Danish island of Zealand. Pristine sunny beach with dramatic clouds coming in. Change of weather. Scattered stones. Sand dunes with reeds.